Make an impact with the right entertainment at your product launch and it will stay in the mind of beholders forever. 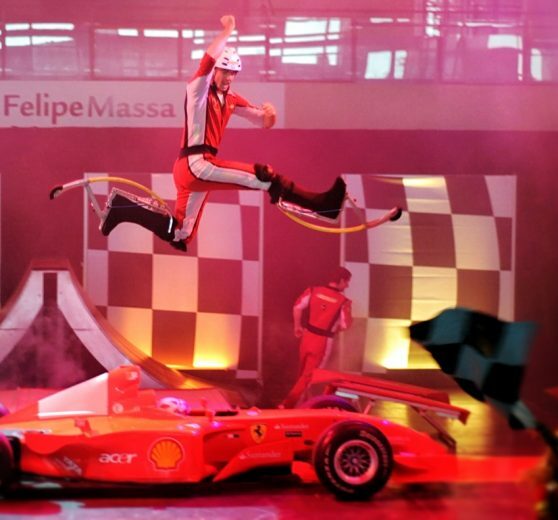 Whether this is through technology magic, a 3D projection experience, a stunt team on stilts, LED dancers or an operatic flash mob, we will work with you to find the act that best suits your brand and matches the product you are launching. Many of our acts can incorporate your brand into their performance so it is completely bespoke for you and we will do everything in our power to make your vision reality. We had a brilliant night, it went really well. The dancers were fantastic, they looked fabulous in their different outfits and did exactly as asked and more so we were very happy with them. I think they went down very well with everyone and really added to the theme. Joogleberry has been very professional from the off; you have been very friendly and helpful.